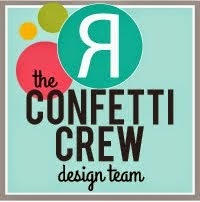 Hey 'Fetti Fans, throw the confetti! It's time to PARTY!!! Whoo, Hoo! 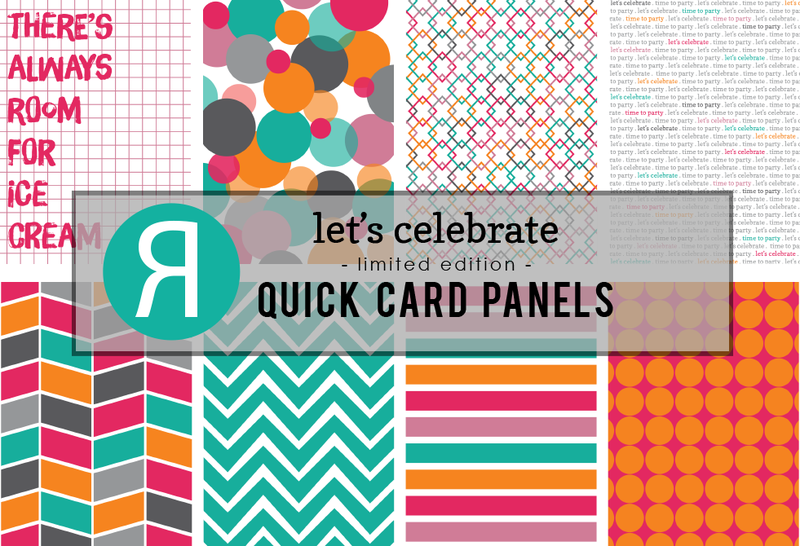 We know you have enjoyed the Countdown to Confetti with the Confetti Crew featuring all the NEW Stamp Sets, Confetti Cuts and NEW Limited Edition Let's Celebrate Quick Card Panels. Before you run off to do some shopping, now that the new release is available, join us for the May Birthday Blog Hop! 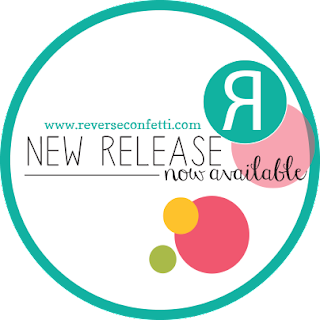 It started over at the Reverse Confetti blog and you should have made you way here from Heather's blog, if not, then head on over to the RC blog and hop along with us! 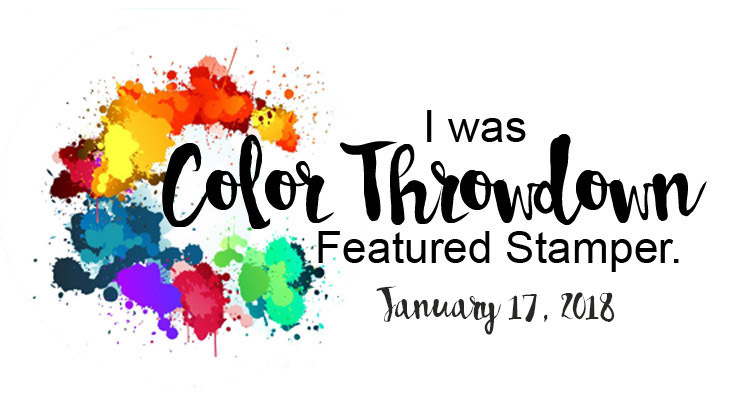 The Confetti Crew has even more inspiration to share today, you won't want to miss any of the stops along the hop! 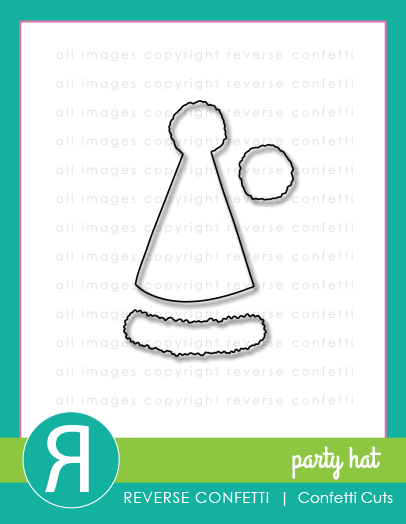 I have two cards that I made with the NEW Party Hats Stamp set and Party Hat Confetti Cuts, and Let's Celebrate Quick Card Panels. 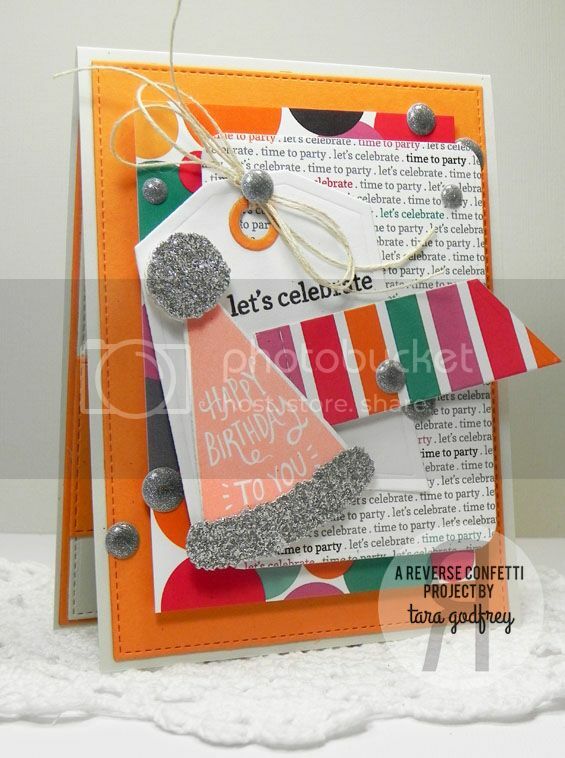 For my First card, I have lots of layers with the NEW Let's Celebrate Quick Card Panel and the Love Note and Class Act Confetti Cuts. I stamped the Party Hat on Smooth White Heavyweight Card Stock with Quick Quotes Power Puff Chalk Ink in Tahiti and cut the pom-pom and fringe from Silver Glitter cardstock. I also made a shaker with the Shakers 'N Frames Confetti Cuts. 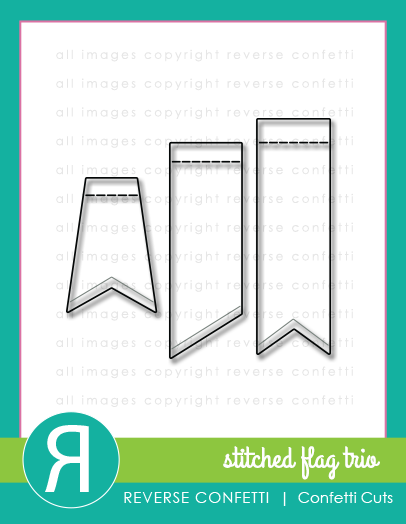 I added two stitched flags cut with the NEW Stitched Flags Trio and tucked them under the Love Note panel that was stamped with the Whole Lotta Dots Stamp set. 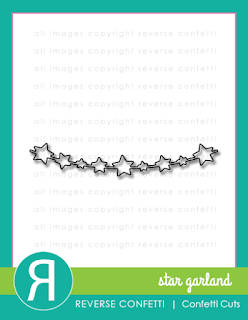 I also cut the NEW Star Garland Confetti Cuts from silver Glitter card Stock add strung them across the card. 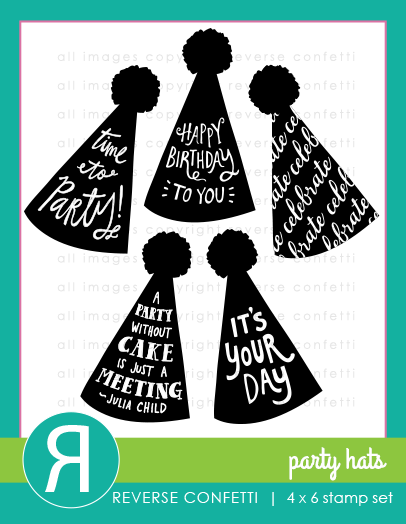 For my second card, I stamped another one of the Party Hat stamps from the NEW Party Hats Stamp set with Quick Quotes Powder Puff Coral Chalk Ink for a softer look. 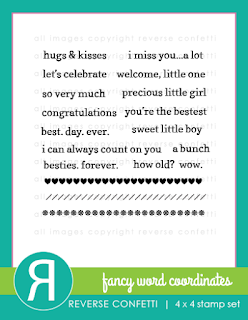 I layered it over a tag cut with the Tag Me Confetti Cuts that I stamped with a sentiment from the Fancy Word Coordinates Stamp set. I also used several Quick Card Panels from the NEW Limited Edition Let's Celebrate Quick Card Panels and cut one of the panels with the NEW Stitched Flag Trio Confetti Cuts and one with the Documented Confetti Cuts. 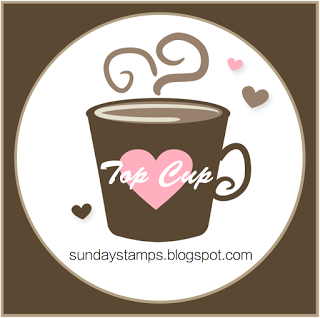 Thanks SO much for stopping by and havin' a little look at my cards for the May Reverse Confetti Release Blog Hop! All the NEW Stamps and Confetti Cuts are NOW AVAILABLE at the Reverse Confetti Shop! 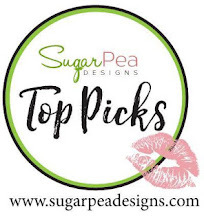 Please hop on over to Lisa's fabulous blog to see what fabulous creation she has to share with us! If you take a wrong turn along the hop head back to the RC blog for a list of all the hop participants! so festive and beyond awesome. great cards Tara! 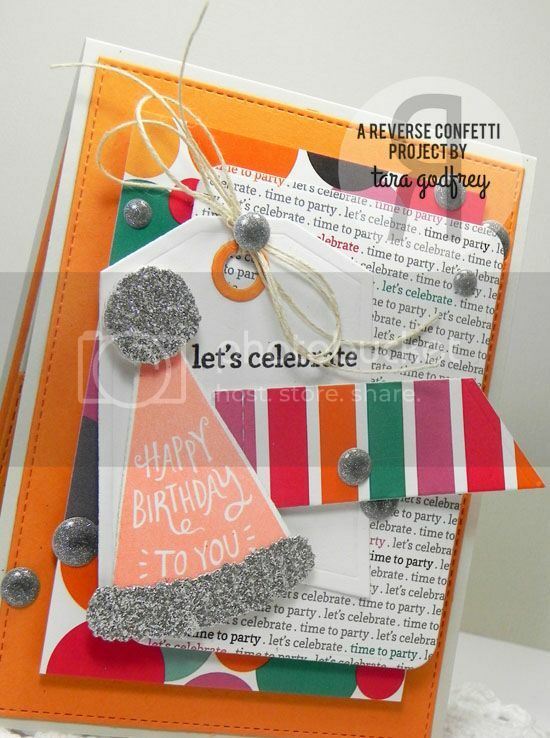 What super fun cards...so colorful! 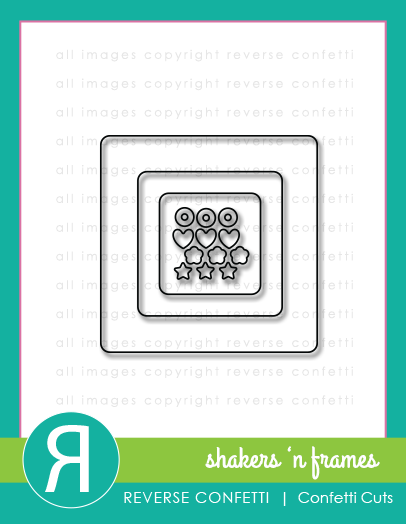 You don't need to invite guests, you've got a whole party in a card going on right here! I am really enjoying the star garland! I absolutely love the colors on the first card! 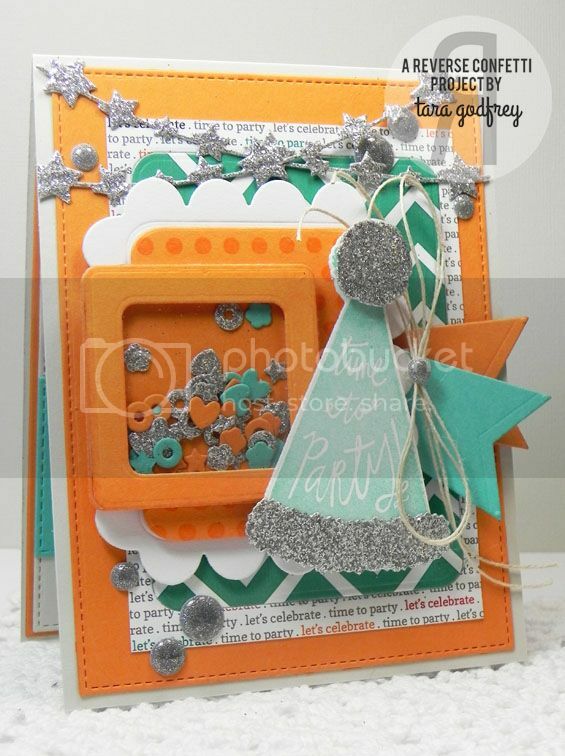 I so love your layered textured style of cards. 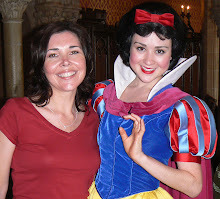 Visiting your blog never disappoints. Made me so happy to see all my wishlist items from RC used together for such a festive, fun and celebratory card!! I love your cards! Great colors! 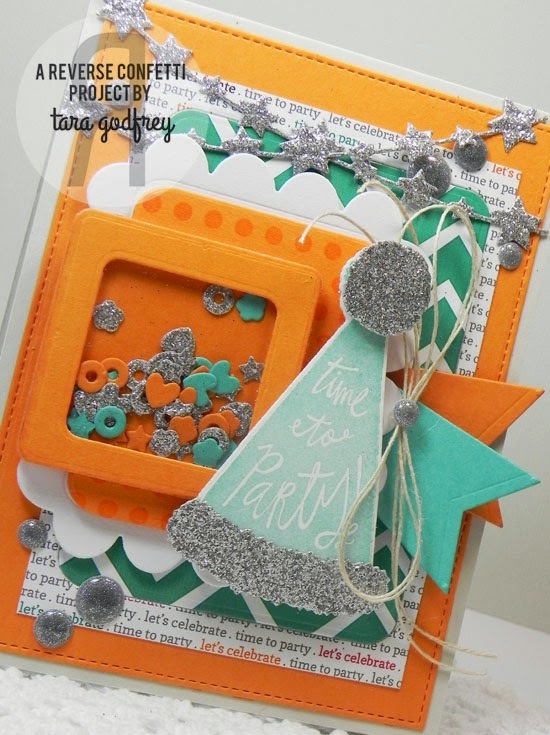 Lovely cards you´ve made,wooo!Love the colors you used and the way you create them.The different scripts and the stitiched dies look amazing,I´m a great fan of them! What a glittery awesome card! I love these. Serious fun!!! Love ythe way you used all the products and in distinctive colors. Thanks.